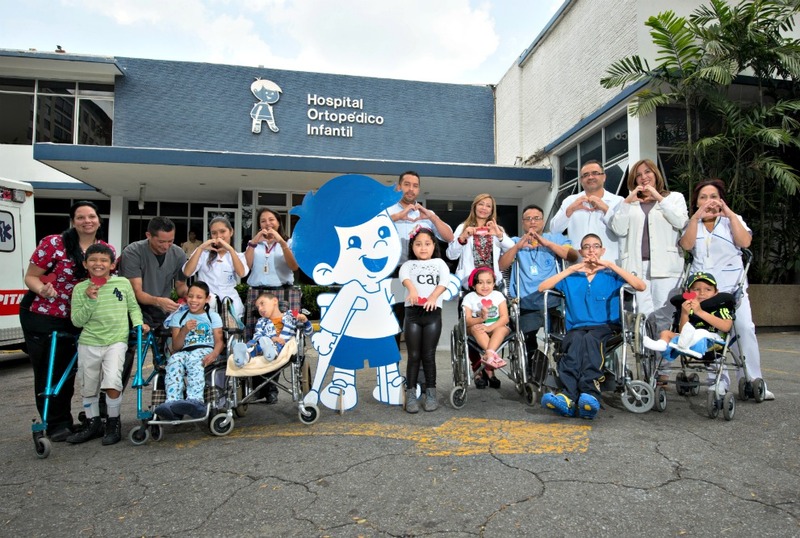 A non-profit organization founded to support medical services for underprivileged children suffering from orthopedic and neuromuscular conditions. 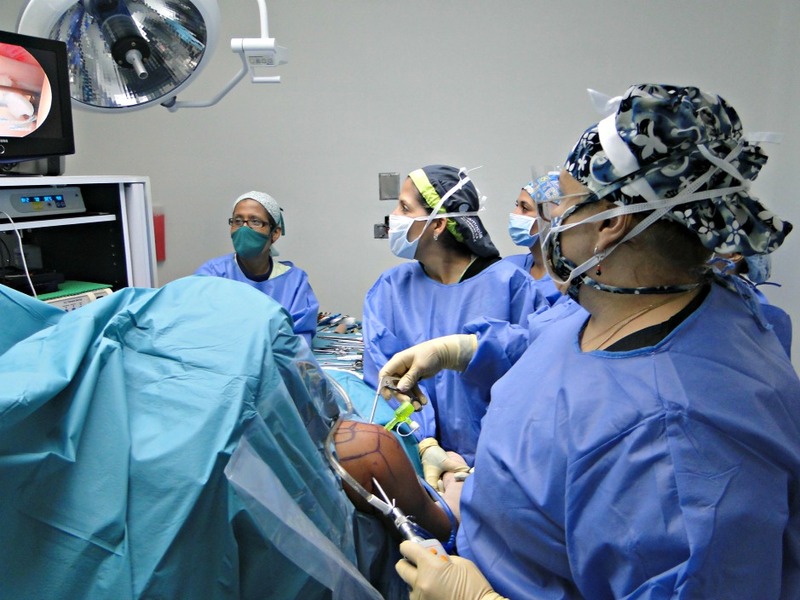 To purchase ostheosynthesis material and send it to Venezuela to the Hospital Ortopédico Infantil where it will be used to perform much needed surgeries in Venezuelan children. 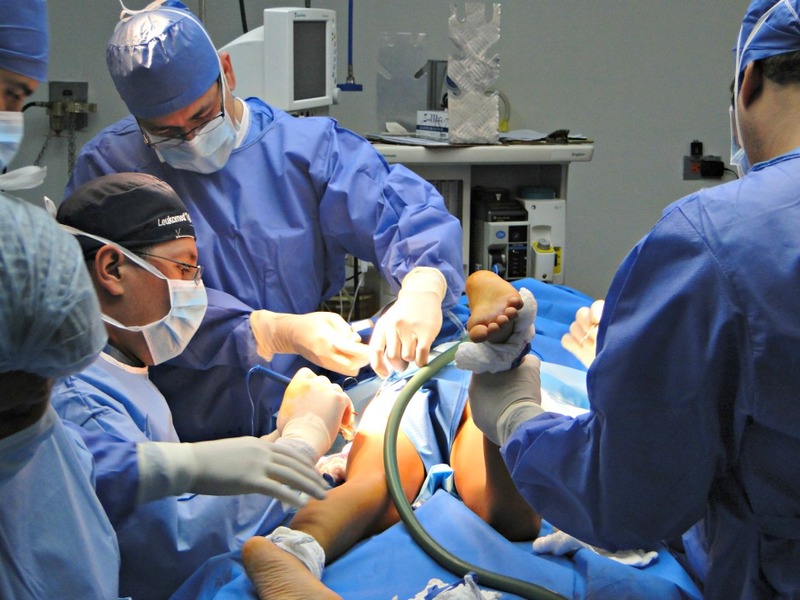 These materials are expected to cover an approximate of six months of surgeries for approximately 1,500 children. The first report is expected in August 2018.